Acrobatics, music and special effects in this unique water show! 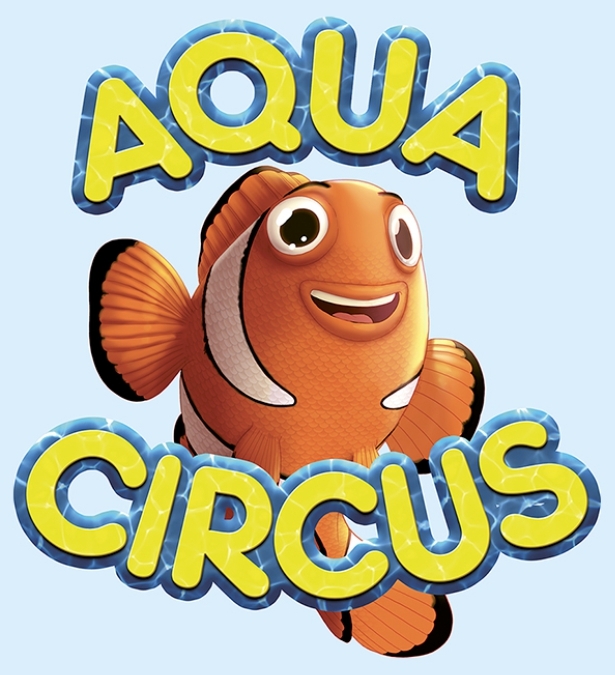 The 'Alegria' Aqua Circus is in Los Cristianos for one week only and promises its visitors a spectacular show with acrobatics performing dangerous feats in a huge swimming pool which they say will leave both children and adults with their jaw on the floor. The show will also include live music and a special lights show. Tickets can be bought here: https://www.4tickets.es/circoalegria/public/janto/# and cost from 8 Euros for children and 16 for adults.